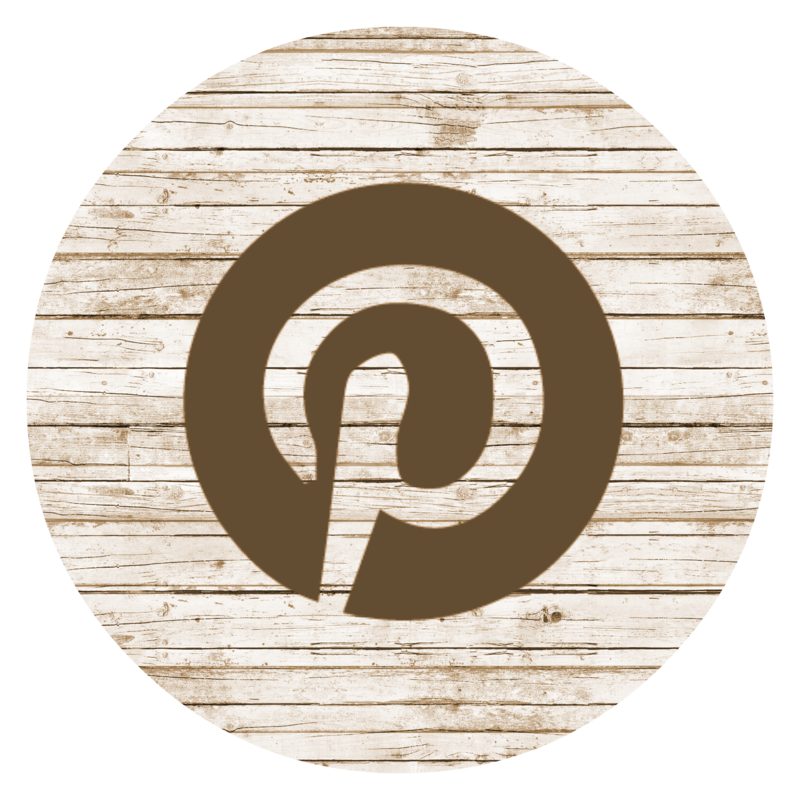 Do you love shiplap as much as Joanna Gaines loves shiplap? 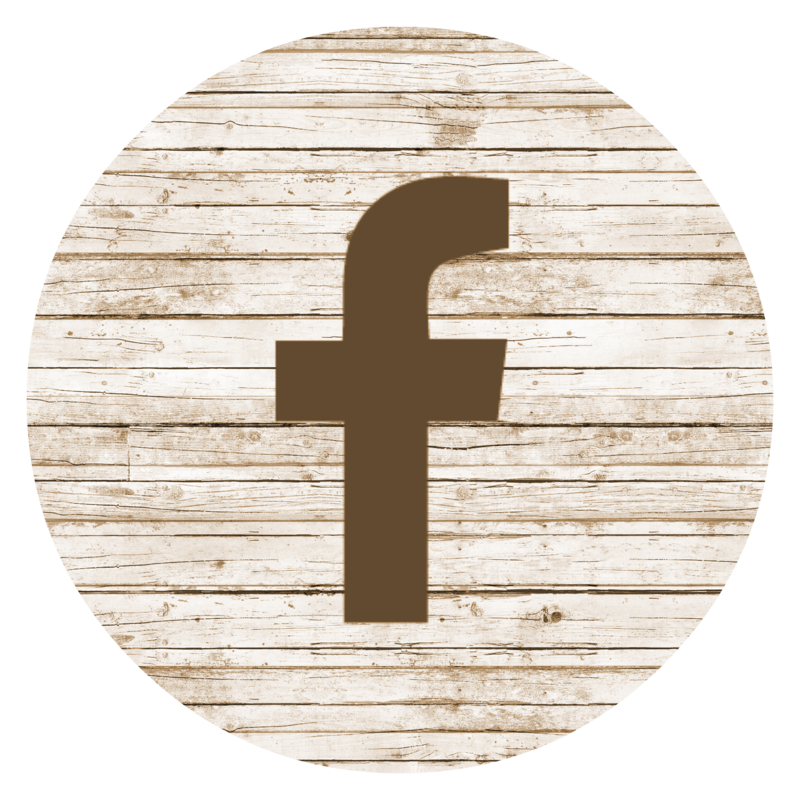 Today’s post is for the shiplap lover in all of us! 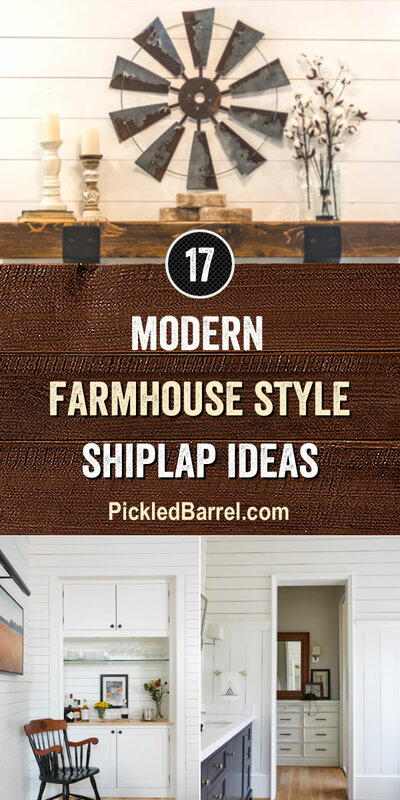 These modern farmhouse style shiplap ideas will inspire you to use shiplap in beautiful ways throughout your entire farmhouse home.